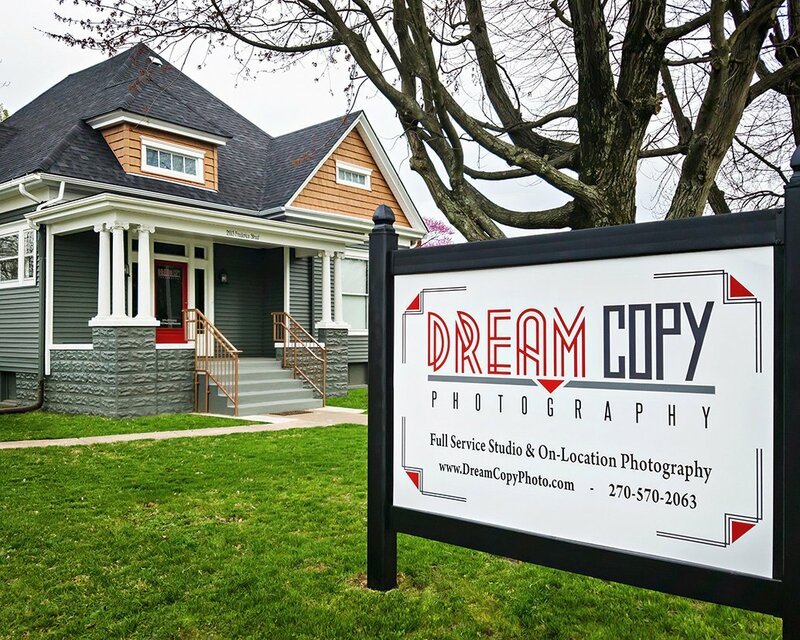 Our studio is located in Owensboro Kentucky at 2103 Frederica Street. This historic home was built in 1900 and sits on the corner of Frederica Street and 21st Street. We are near the library and Hartz Realty.